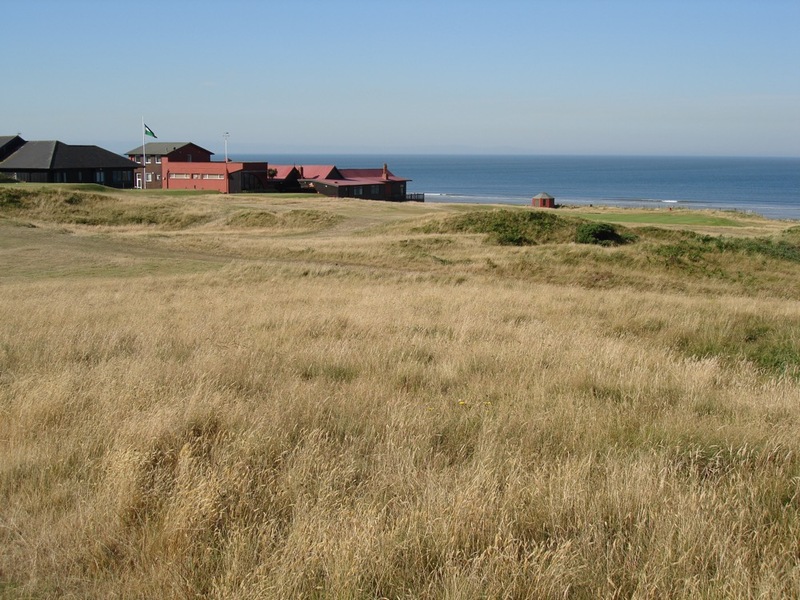 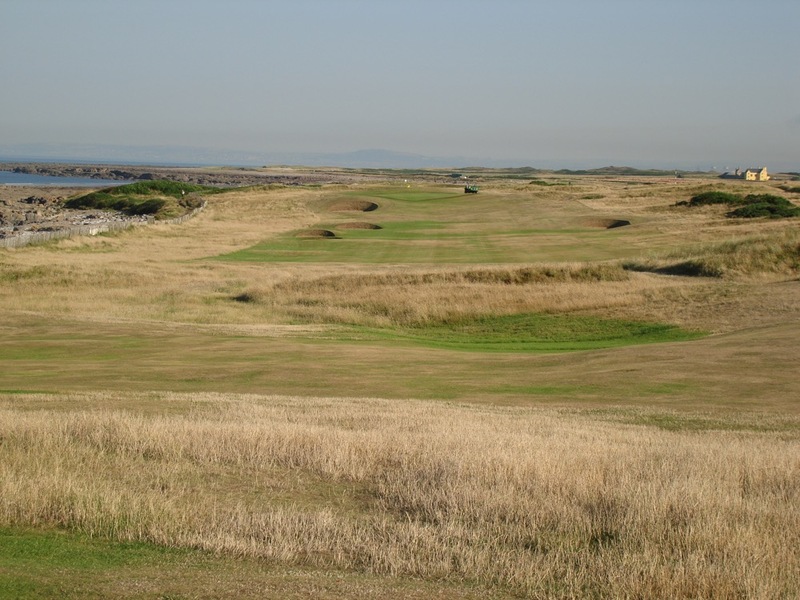 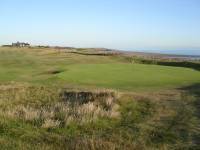 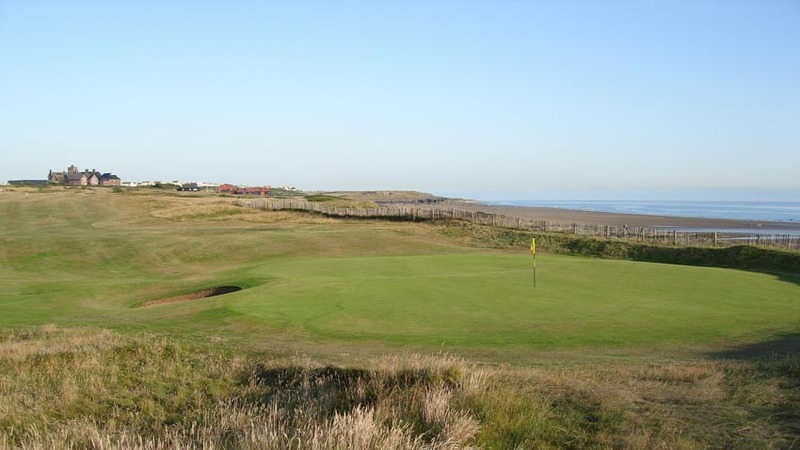 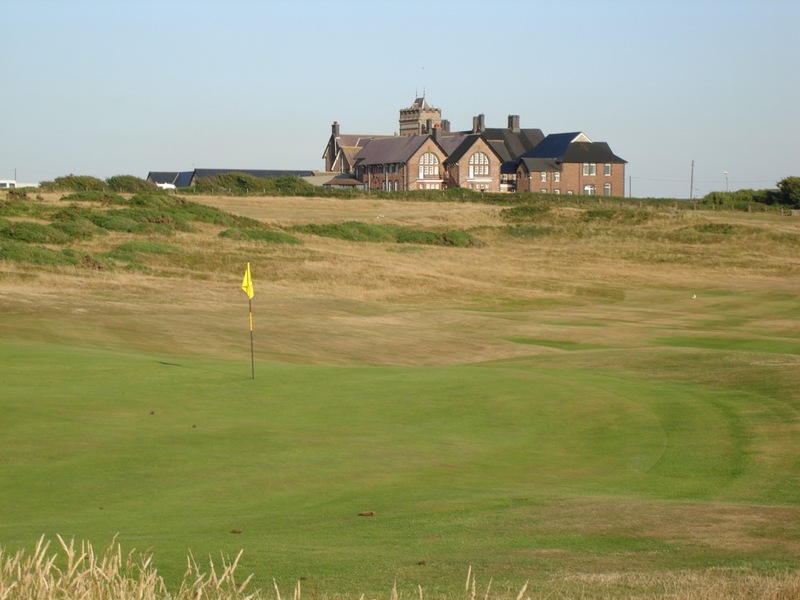 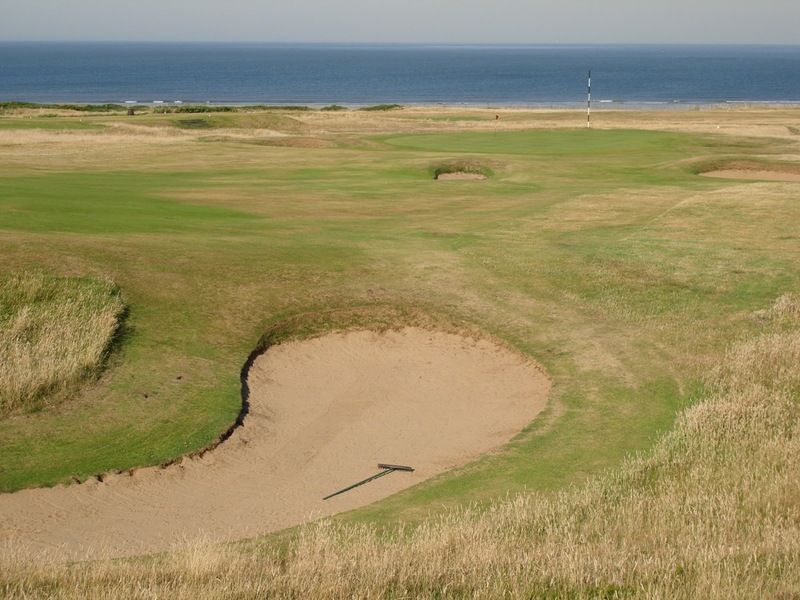 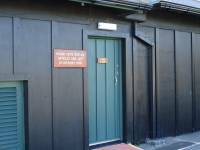 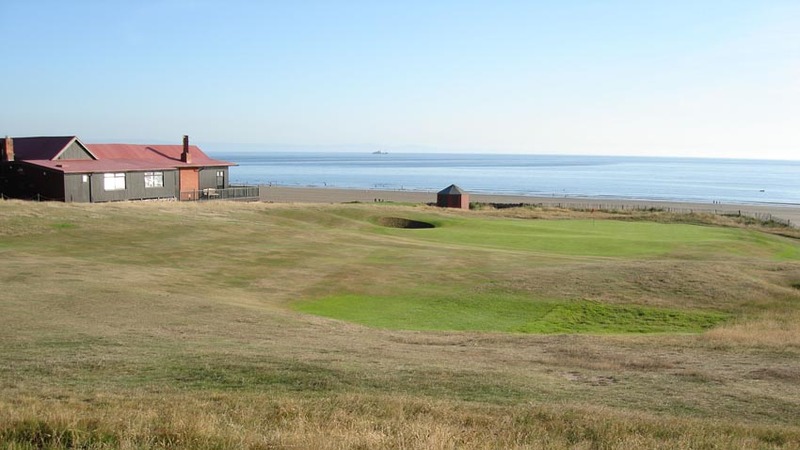 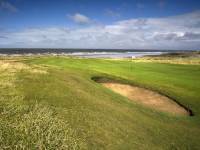 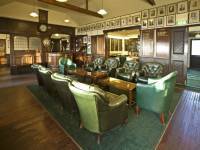 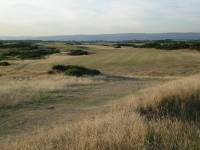 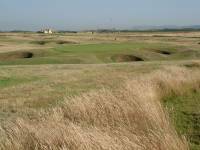 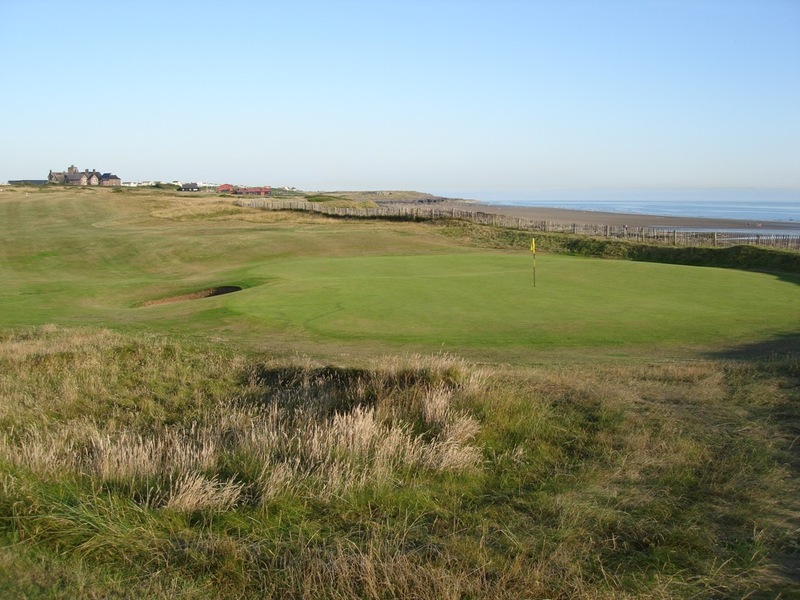 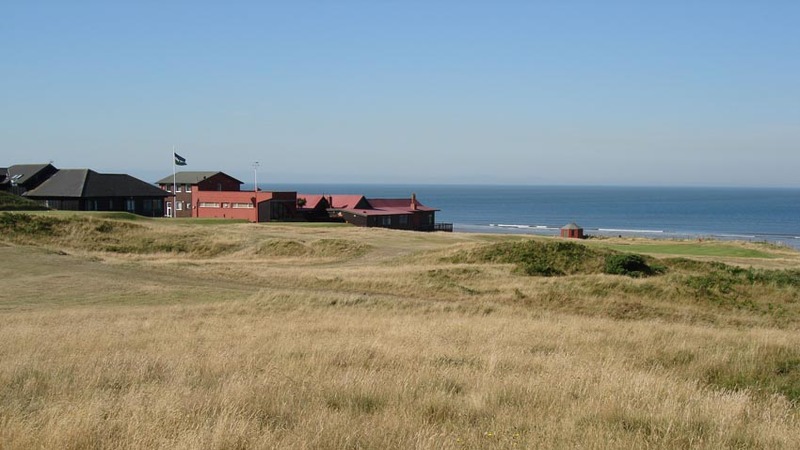 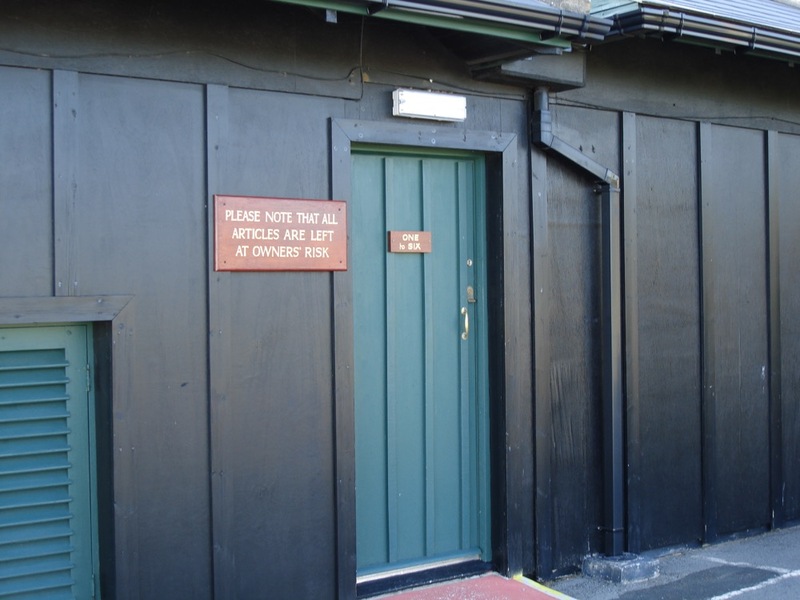 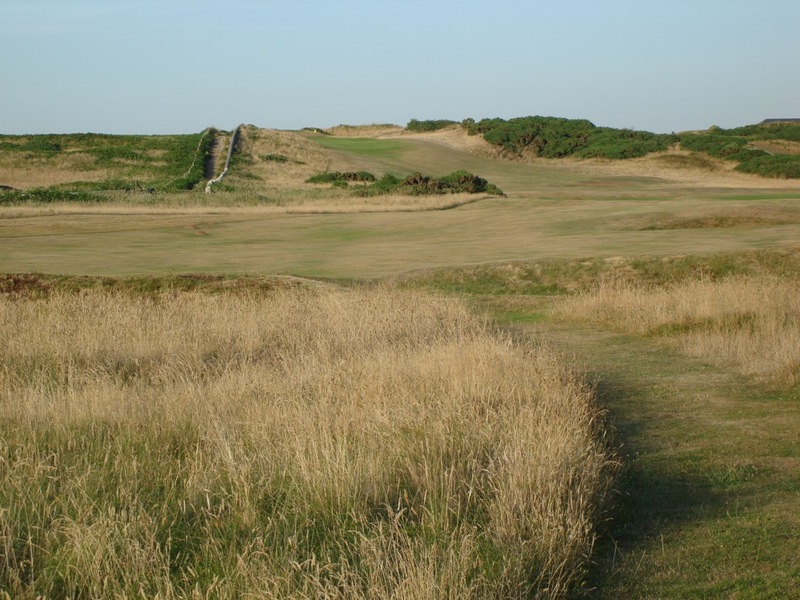 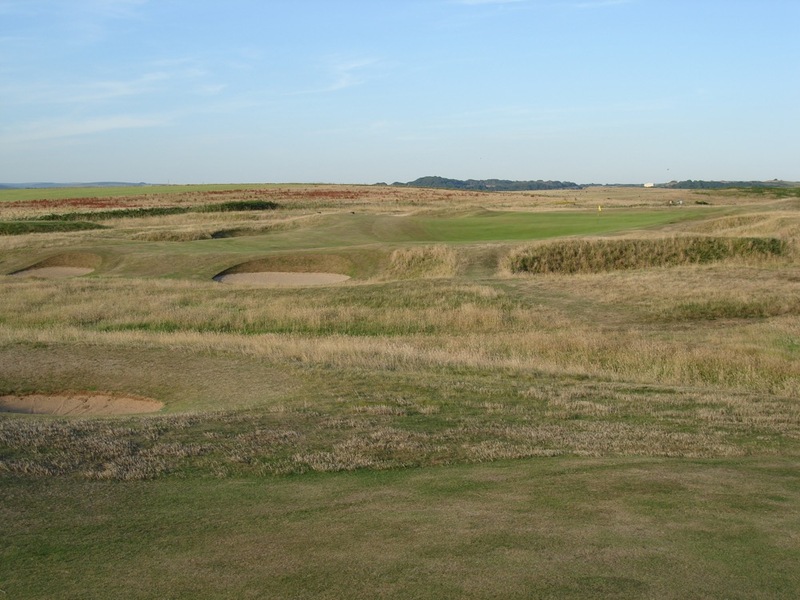 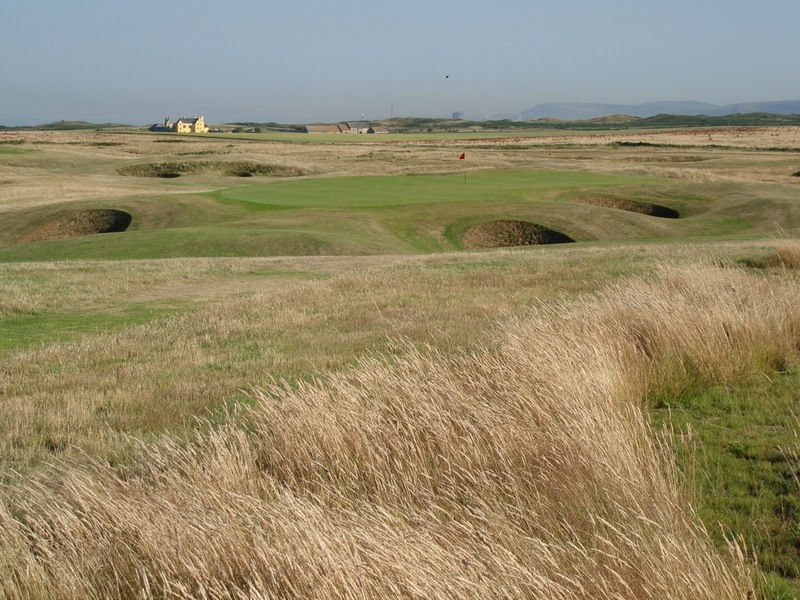 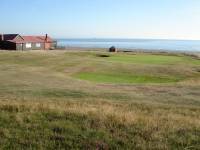 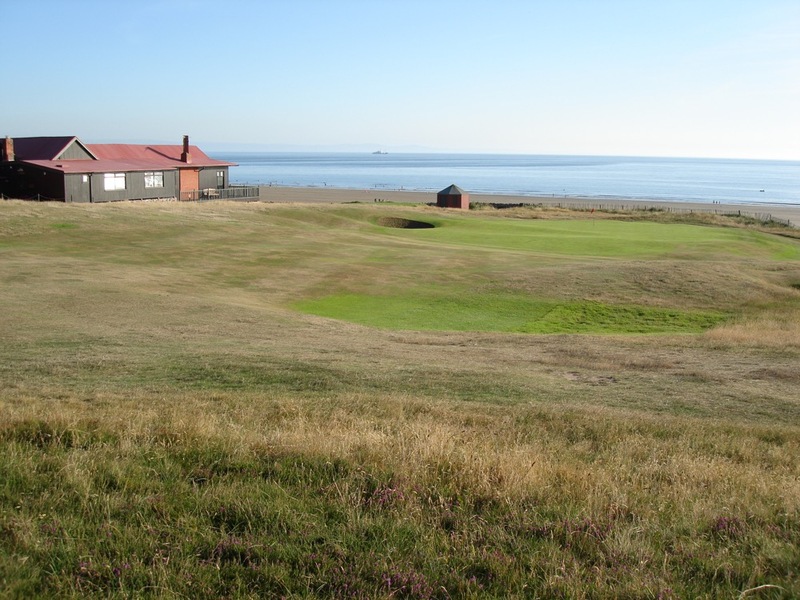 The king of clubs in Wales is the Royal Porthcawl Golf Club, not far from Cardiff on the southern coast. 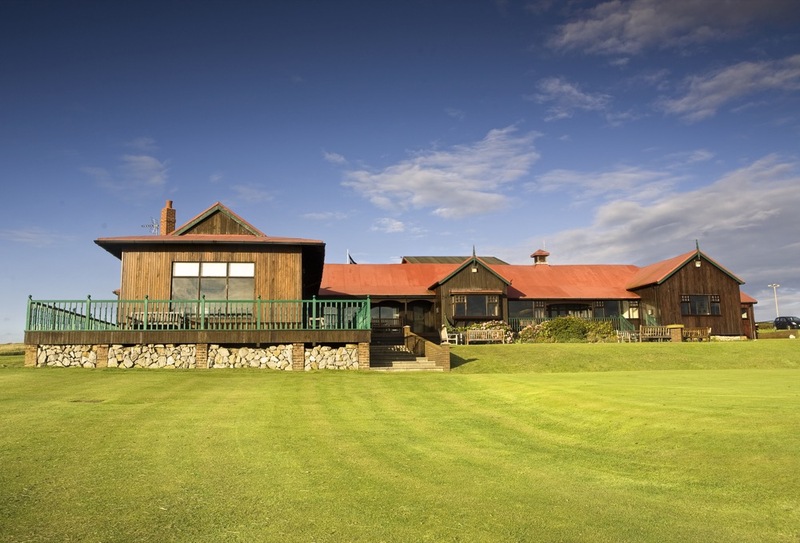 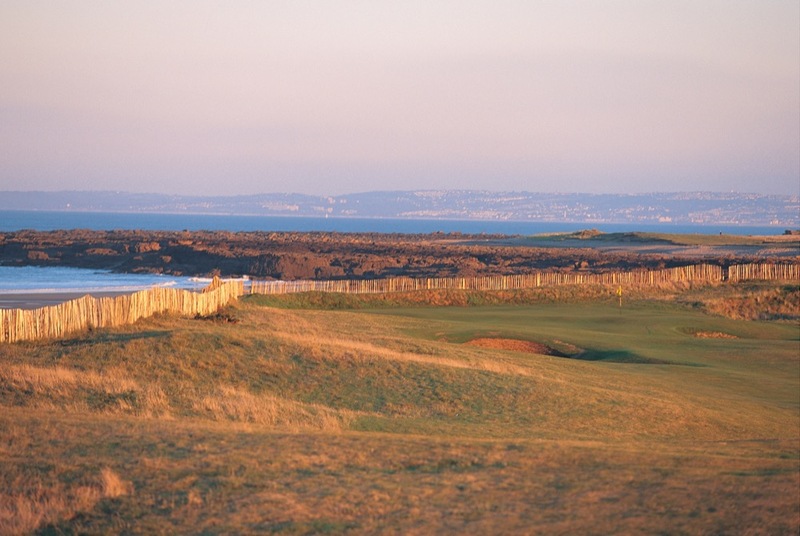 Located on the aptly-named “Rest Bay,” wonderfully peaceful on a calm day, Royal Porthcawl Golf Club delivers that exclusive, private club experience not unlike that at famous Muirfield in Scotland. 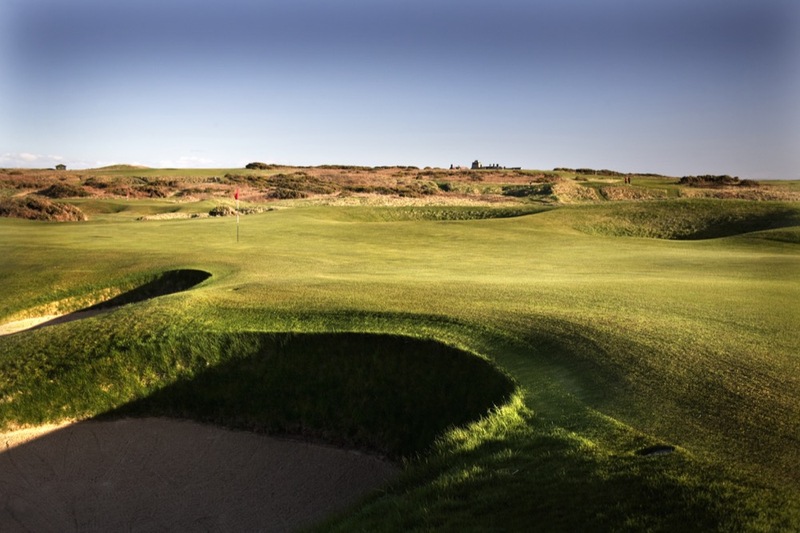 Royal Porthcawl Golf Club is itself very reminiscent of Muirfield with cross bunkers on 12 that immediately conjure up the 17th on that great Scottish links. 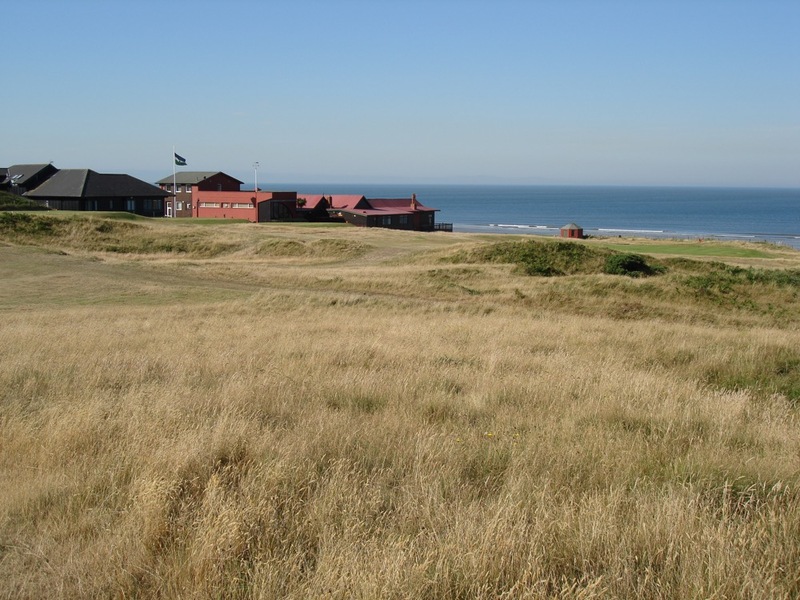 Royal Porthcawl Golf Club is so tough that it “tamed the Tiger.” Mr. Woods and his USA Walker Cup team in the matches of 1995. 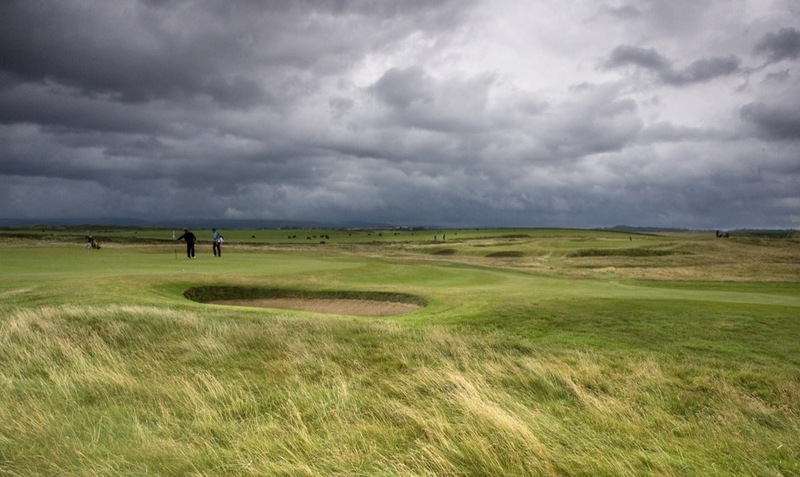 In this event, won by the British and Irish squad, he and his US mates did not cope well with the blustery and stormy conditions at Royal Porthcawl Golf Club that year, allowing Great Britain & Ireland to gain a famous and well-earned victory. 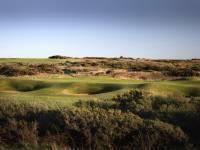 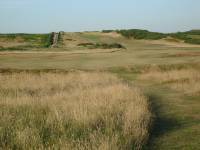 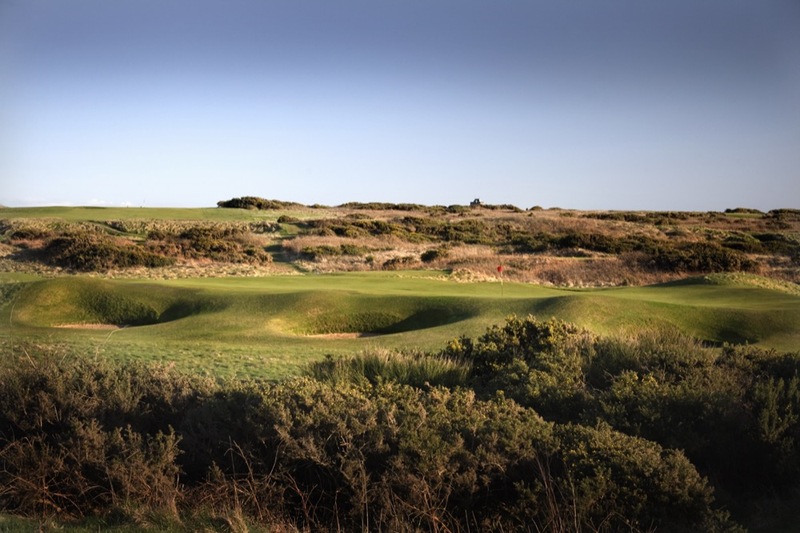 The Match was decided on Royal Porthcawl Golf Club’s 18th, one of the great finishers in Britain. 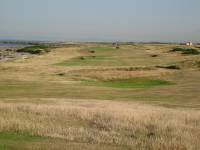 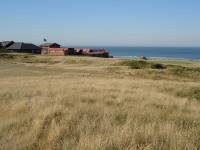 It crosses over the first fairway and heads straight for the sea, with the green hard by the beach and with a true Valley-of-Sin type no-man’s-land between the landing area and the green. His length advantage nullifed by this cross-hazard, Woods’ approach shot on the final day, a 4-iron that covered the flag, flew the green and ended up in deep rough behind, leading to a key GB&I point. 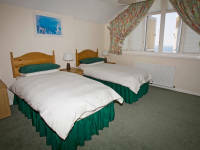 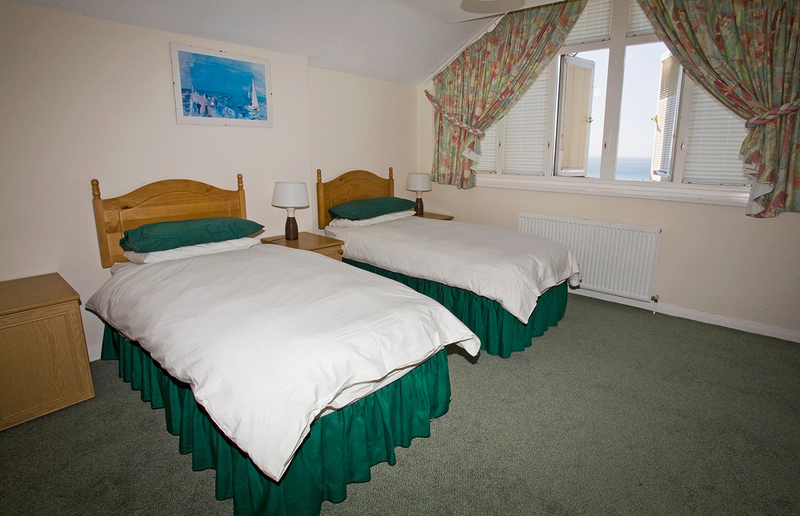 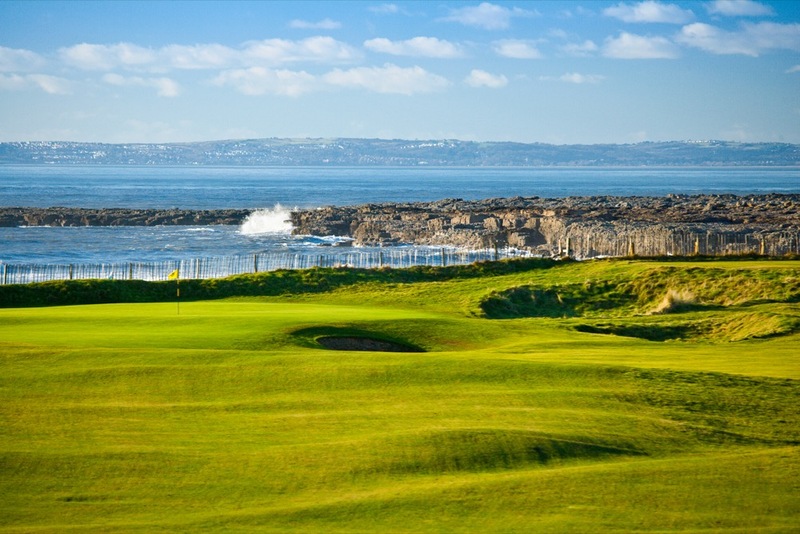 Every hole at Royal Porthcawl Golf Club provides a view of the sea, but our favorite aspect of Royal Porthcawl Golf Club is the ability to stay right at the club itself, in one of the most comfortable club dormys in Britain, each room ensuite with television, perfectly located for a few days of golf on Wales’ most famous course! 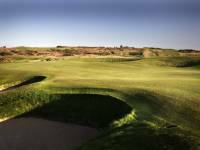 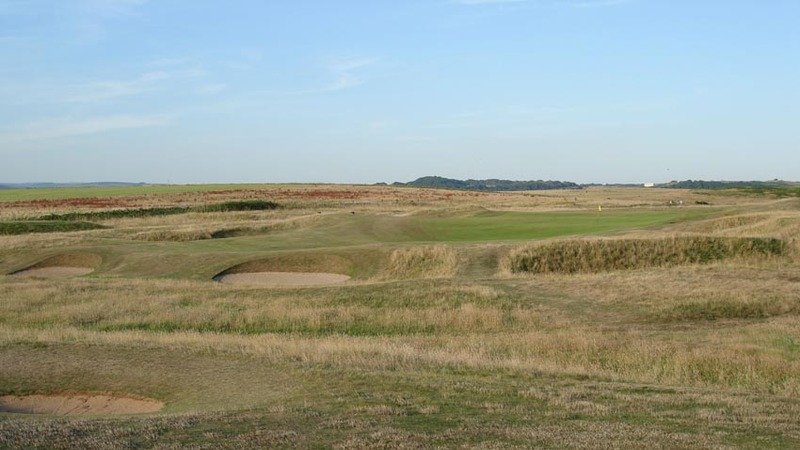 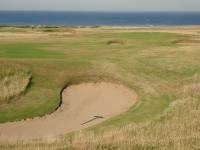 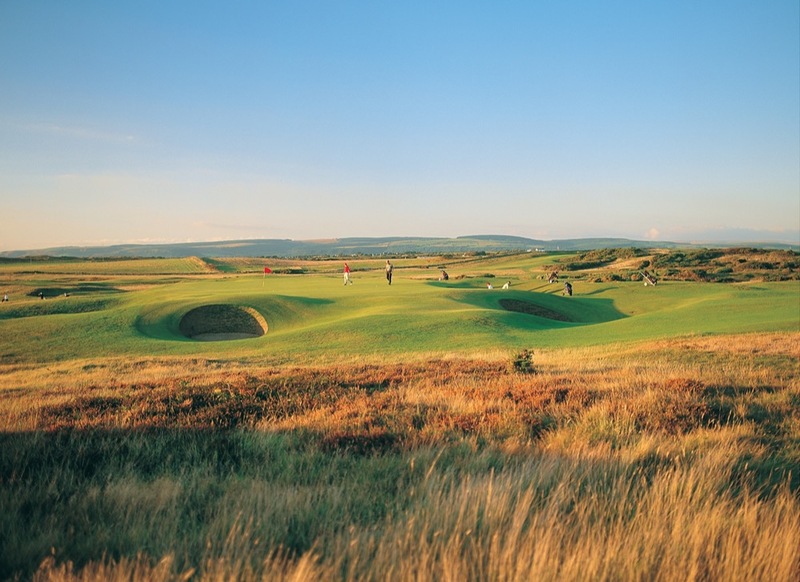 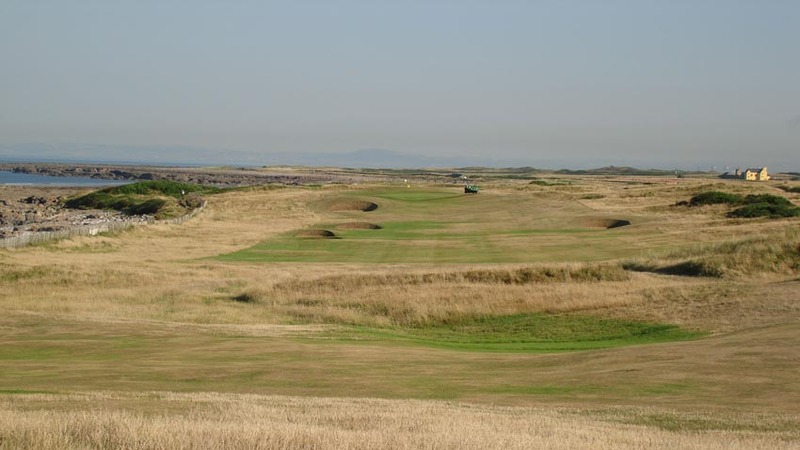 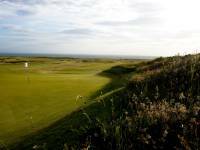 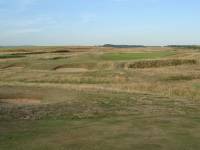 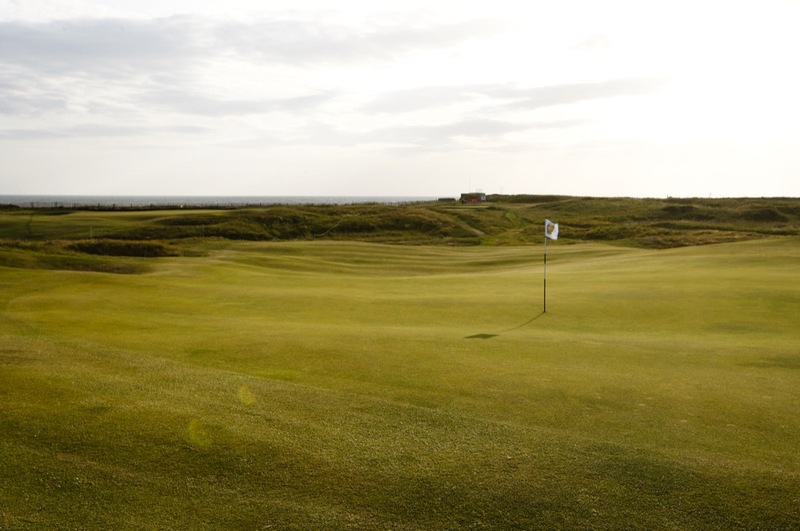 Royal Porthcawl Golf Club has hosted the Senior Open Championship, and though the R&A denies it so far there is much chatter about the Open Championship itself coming to Royal Porthcawl in Wales in the not-too-distant future. 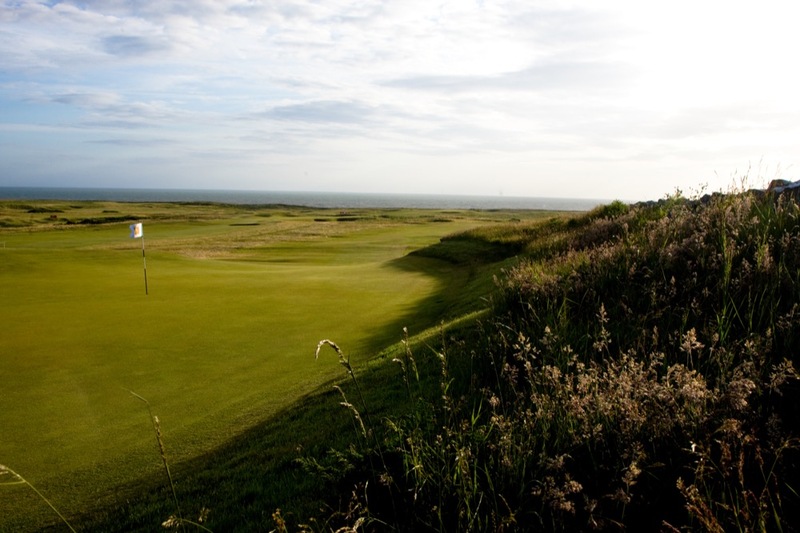 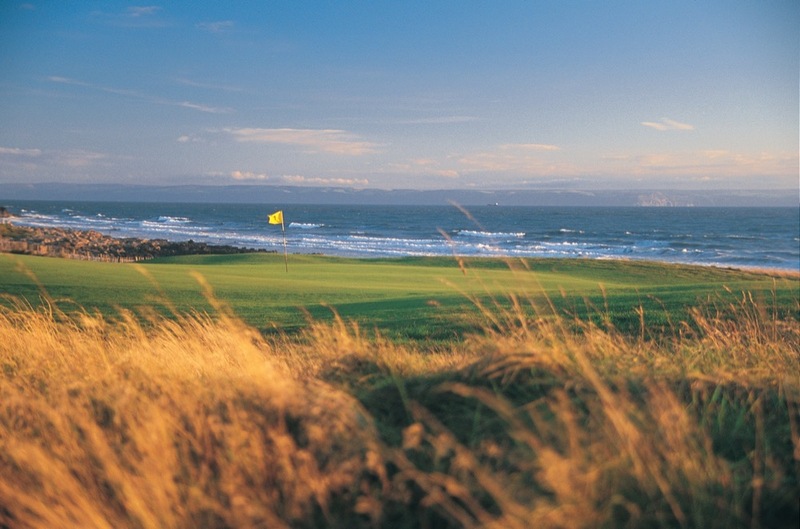 Royal Porthcawl Golf Club is the flagship course in Wales and the centerpiece of any Wales golf tour!